Learn about the human cardio-respiratory system. Understand topics such as blood, blood pressure, pulmonary ventilation, gas exchange and transport, blood flow and gas transport, understand cardio respiratory control, cardio respiratory disease and more. Essential for the fitness trainer, health care professional, nutrition counsellor learn about your own body and improve your health. Explain how blood affects human health, including its nature, how it works and its significance. Explain blood pressure and its relationship to health and fitness. Explain the physiology of pulmonary ventilation. Explain the physiology of gas exchange and transport. 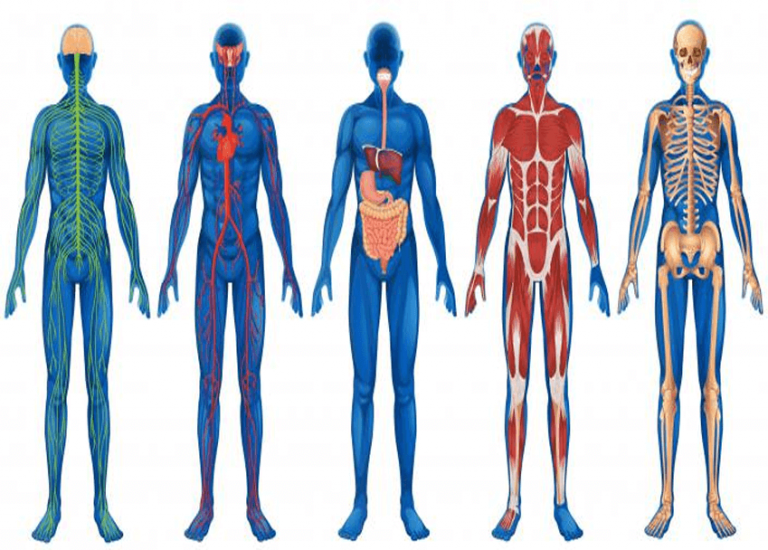 Explain relationship between blood flow and gas transport in the body. Explain the physiology of cardio-respiratory control. Explain the physiology of cardio-respiratory disease.